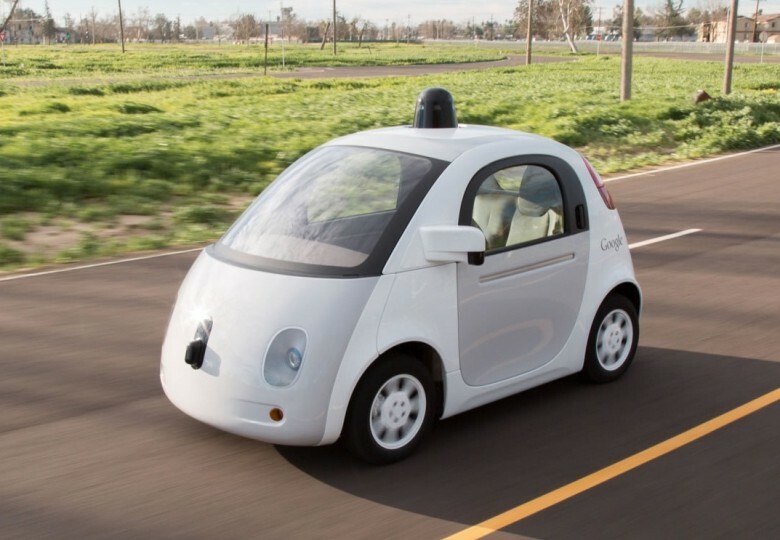 There has been advance partnership talk between the giant automaker, Fiat Chrysler Automobiles, and Google. Although the two companies declined to comment about the partnership, the Associated Press and Wall Street Journal reported that the two giant companies have advanced their talks in forming a technical company and soon will open Google self-driving car technology development plant in Novi, Michigan. Novi is a city about 30 miles from downtown Detroit. This is happening when other startups such as Uber Technologies Inc and General Motors are also investing in the same technologies. Most of the partners are based in Detroit and developing a facility will help to nurture Michigan’s top talent. Google engineers will work with the local partners in the 53,000 square foot facility to develop and refine the self-driving technology. Google has partnered with Fiat Chrysler Automobile NV to build 1oo self-driving cars that are base on the Chrysler Pacifica hybrid-power minivan. It has also promised to work with other local Auto companies to produce Google self driving cars. The deal with other local businesses such as the General Motors has not been concluded. Some reliable sources reveal that there was a disagreement over who will own the technology and the data. GM seems to have sought to partner with Lyft to come up with a self-driving technology when they disagreed with Google. 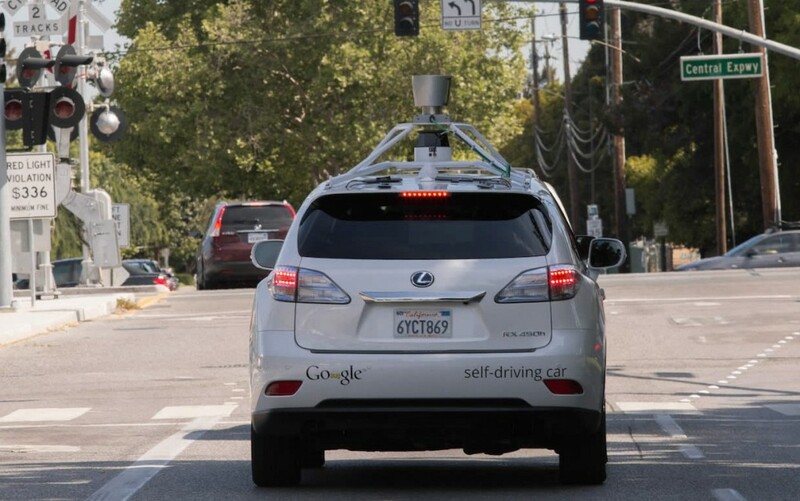 However, Google has better capabilities of developing the self driving car. It should be noted that the partnership with Chrysler and GM is not meant to be exclusive, the giant company will also talk with several other automakers to form a partnership that will accelerate the formation of the self-driving vehicles. John Krafcik, CEO of Google’s Self-Driving cars divison and the spokeswoman for Fiat Chrysler made it clear that the centre will start soon.